Front length from (approx): 109cm/42.9"
Back length from (approx): 135cm/53.1"
Simple elegance gets a playful update with the Jasper dress from Chi Chi. 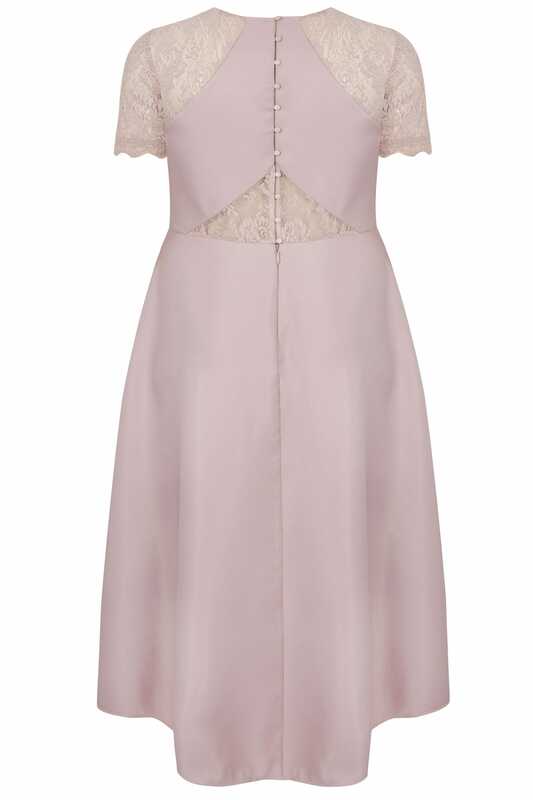 In a flattering dipped hem design, it features a sweetheart neckline, a full button close to the back and an intricate floral lace yoke. 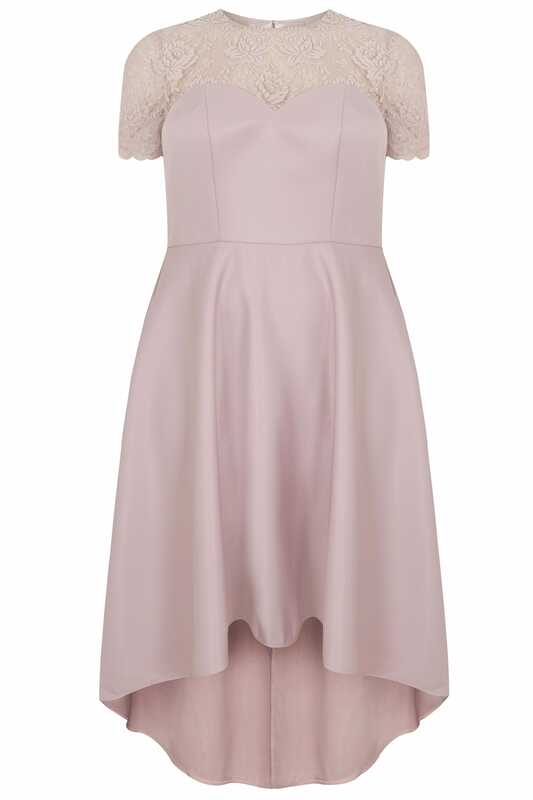 The perfect dress for those special occasions, just accessorise with pastels to elevate your look.